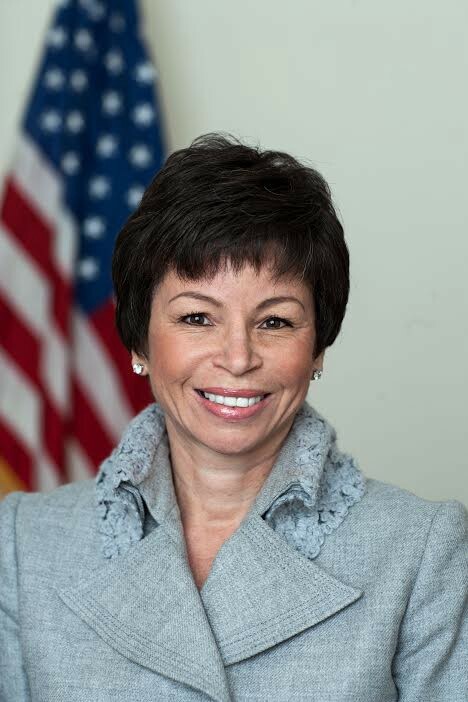 Valerie Jarrett: I try to get a workout in. VJ: Waking up every day knowing that I’m in a position to make a positive impact in someone’s life. VJ: Do unto others as I would have them do unto me, and always try to do better. VJ: Unfortunately, it does. Given the nature of my current job, I’m only able to get about five hours of sleep at night, and the first thing I do when I wake up is check my phone. VJ: I pride myself on staying on top of my emails, but sometimes they are like an avalanche. I catch up between meetings and certainly by the end of the day. VJ: Rarely happens, but when it does I play Words With Friends. One way I stay in touch with my friends. VJ: I have never felt burned out. However, I am certainly looking forward to a little rest beginning at 11:59 on January 20.